What does it mean to have a servant's heart? How did Jesus model this virtue? 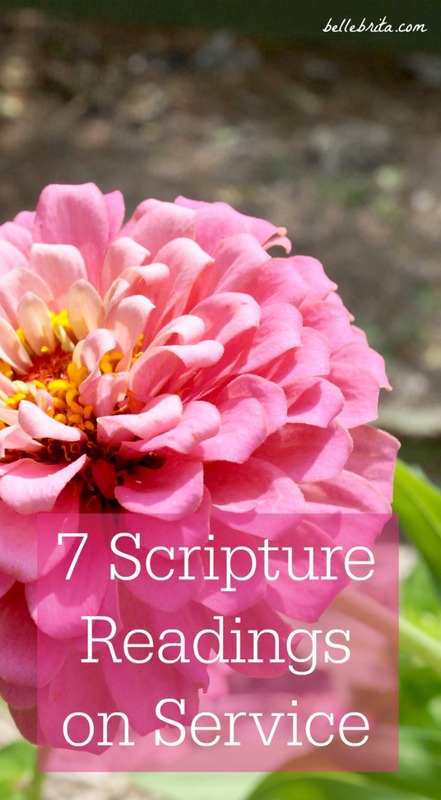 I examine 7 scripture readings from the New Testament on serving others.